Sometimes life gets really complicated. You could have invested all your energy and love into something just to have it taken away. Everything can be fine in one moment and in the next one you have to leave your house due to a wildfire. Sometimes you don't know how to get out of a situation and you feel hopeless. But I wouldn't be writing this, if that was the whole story. There's rarely a hopeless situation. I believe there is a ray of light at every horizon, a way out of the dark place one might have gotten into. That's why I wrote I try. If my last song (Burning House) was about hopeless situations and fear, this song is about hope and silver linings. That's why for me I Try is the “B side” of Burning house, Because there shouldn't be a situation without hope. 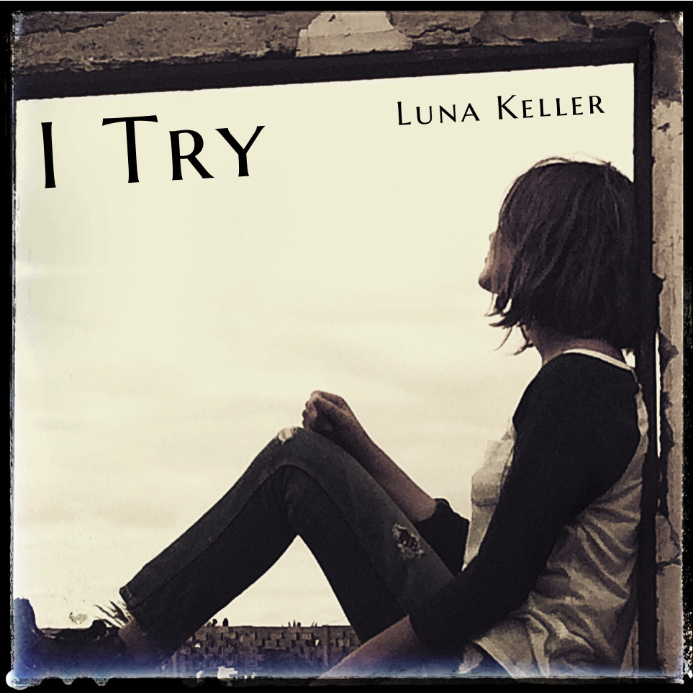 I Try is an important song on my journey of self-discovery through music. Through this song I got to embrace the ups and downs of life. If things go wrong I can always try again and I can't loose, if I keep on trying. So that's what I Try is about, hope and the will to try again after failing until you succeed. The will to love again after your heart get's broken. The courage to overcome your fears, even when it seems like your drowning and to find yourself again after living in a Burning House. Available as MP3 and high quality WAV download. Are you listening through a great audio system? Then this is for you! My music is recorded and mastered to the highest level. To discover all the details you will find an uncompressed WAV version in my web shop. Trying not to stay behind, trying to keep up hope. Using nothing but their eyes. Cause I know they won't understand, that I'm lost. All I see is another part of me slipping away.